See what will be in the news tomorrow ! Find all the highlights of the year in our selected events. The first multiracial elections to be held in South Africa brought the ANC to power. 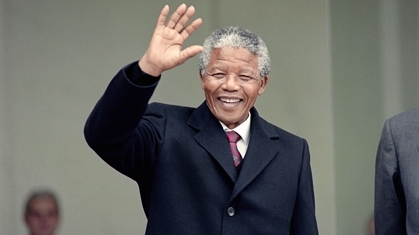 Nelson Mandela was elected President of the Republic, with Frederik de Klerk as Vice-President. The country’s flag was changed to symbolise the end of Apartheid. 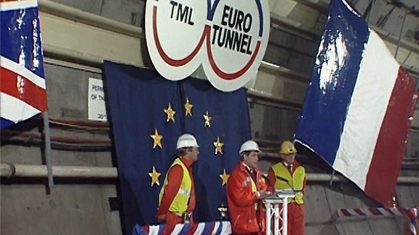 Queen Elisabeth II and President François Mitterrand opened three galleries linking Calais and Folkestone. 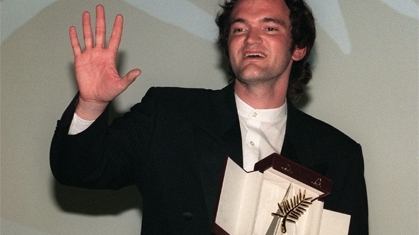 Eastwood’s jury awards Cannes Golden Palm to "Pulp Fiction"
Quentin Tarentino, the American outsider, was awarded the Golden Palm at the 1994 Cannes Film Festival for “Pulp Fiction”. He was declared the winner of the official competition, one of world cinema’s most prestigious awards, by the jury chaired by Clint Eastwood. Tarantino’s cult film has proven hugely successful all over the world. 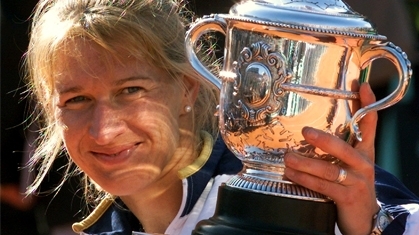 In a nail-biting final, the German champion won her sixth French Open tennis title on the Centre Court at Roland Garros by defeating Switzerland’s Martina Hingis. 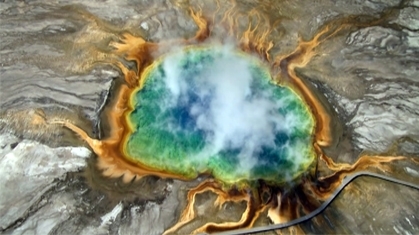 In his documentary “Home”, photographer and film-maker Yann Arthus-Bertrand takes stock of the state of the Earth. The aerial footage shows the intense pressure mankind is putting on the environment all over the globe. While on a tour around the United States, President John Fitzgerald Kennedy was killed by three shots as he was crossing the Dallas city centre in a Lincoln Continental 1961. He was immediately taken to hospital but died 30 minutes later.